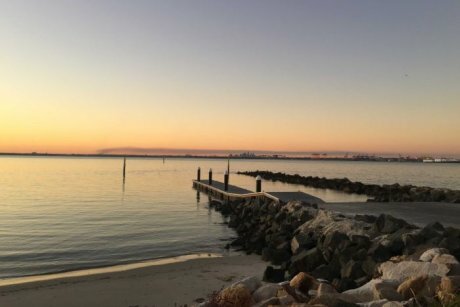 Sydney Water is strongly advising people not to enter waters at Botany Bay or surrounding areas after a power outage in Sydney’s south resulted in sewage flowing into the bay. The outage happened at about 11:00am and affected a waste water treatment plant and a pumping station in the Cronulla area. Sydney Water has brought in a generator to get the pumping station running again and send waste to the treatment station, which is running on emergency power. Spokesman Karl Shubert said it was unclear how long it would take to resolve the situation. “We’re really unsure at this stage as to the time frames by which we will be able to stop that flow into Botany Bay completely,” he said. He said Sydney Water was strongly advising people not to enter the water at Botany Bay or surrounding areas until further notice. “One thing I want to make very clear to people is that this incident does not affect the drinking water supply,” he said. Sydney Water said it was working closely with the EPA, New South Wales Health and Safe Foods to ensure minimal environmental impact.